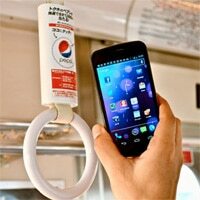 Drinks distributor Suntory is promoting the launch of Pepsi Special in Japan via NFC tags placed on two Tokyo railway lines that offer travellers the chance to win free samples and access information about the new “fat-busting” soda drink. 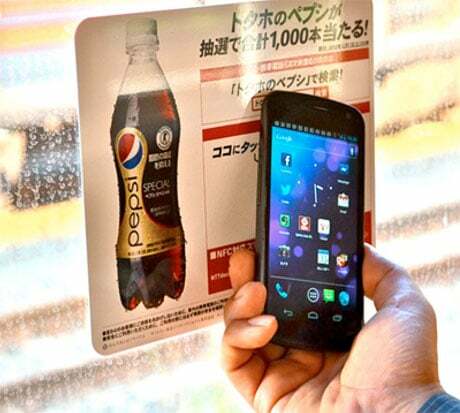 Suntory, PepsiCo’s exclusive distributor in Japan, has launched a new soda drink with an NFC out-of-home advertising campaign in Tokyo. The Pepsi Special campaign is being run by CyberAgent, rail operator Tokyu Corporation, media agency Tokyu Agency and technology provider Toppan Printing on the Tokyu Toyoko and Tokyu Den-en-toshi lines over a two week period, from 16 November 2012. The new “fat-busting” soda, which claims to reduce the rate at which the body absorbs fat, is being promoted on window stickers and on hanging straps, both equipped with NFC tags. Passengers who read the tags with their NFC phones are taken directly to the Pepsi Special website where they can find out more about the new product, participate in games and win free samples of the new drink.